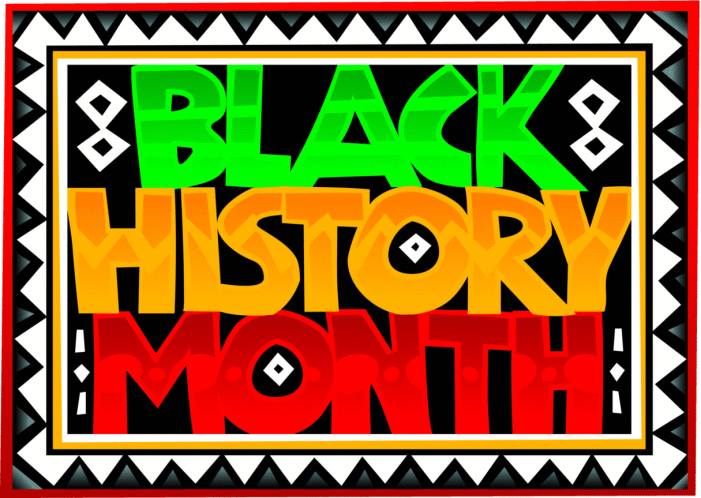 A Black History Month celebration will be held on Friday, Feb. 20 at San Bernardino Valley College from 9 a.m. to 1 p.m. to further understanding of the African-American culture through education and collaboration and to promote mental health awareness. The event is being held at San Bernardino Valley College Business Center, 701 South Mount Vernon Avenue in San Bernardino. All community and faith-based organizations and community members interested in celebrating Black History Month are welcome to attend. The event will include a historical display, resource fair and food. The San Bernardino County Department of Behavioral Health’s African-American Awareness Sub-Committee of the Cultural Competency Advisory Committee is hosting the event in partnership with the Black Voice, San Bernardino Valley College Black Faculty and Staff, and Successfully Motivating African-Americans through Resiliency Training (S.M.A.A.R.T.) Program. André Bossieux, program manager of the Department of Behavioral Health’s One Stop TAY Center will make a presentation during the event. Hari Jones, assistant director of the African-American Civil War Museum is also expected to speak. For more information, contact Jonathan Buffong at (909) 386-8234 or 711 for TTY users. County Fleet Management among the best on the continent – again!